A wealth of information – and imagination. 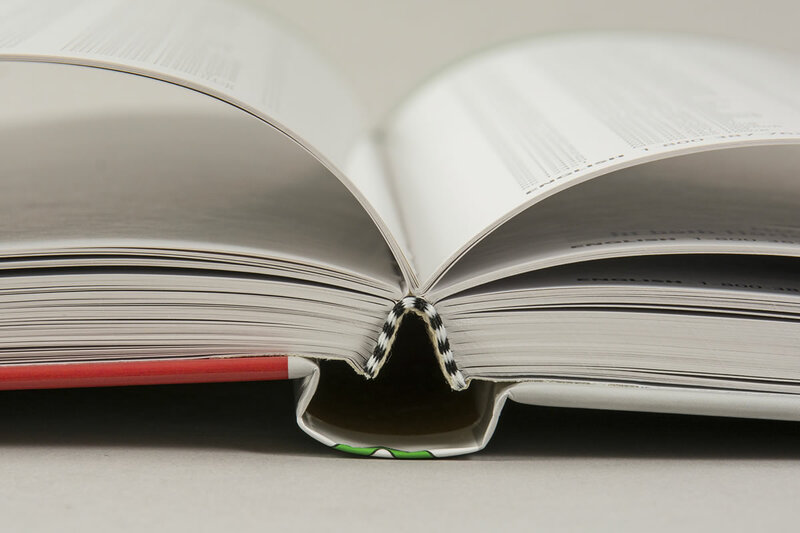 Quality book printing and binding, to bring your work to life. 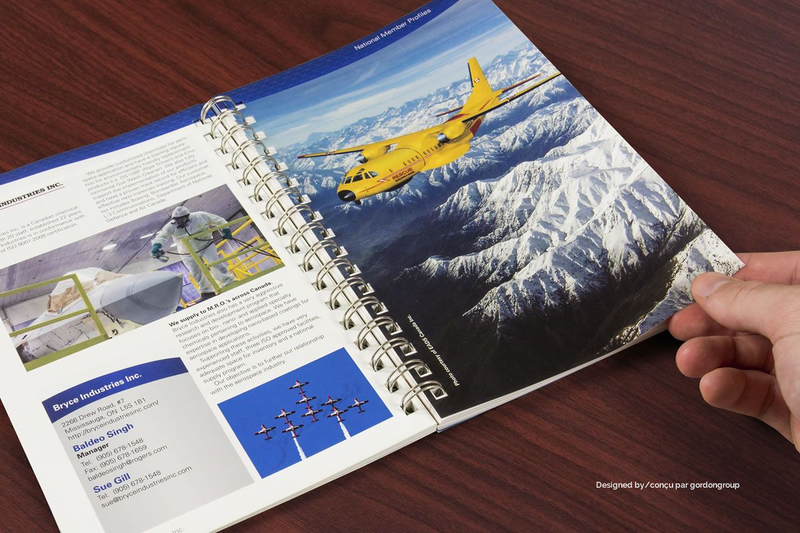 As a full-service printing firm, we produce books of all kinds every month for our customers in Ottawa, Montreal, Kingston, and beyond. 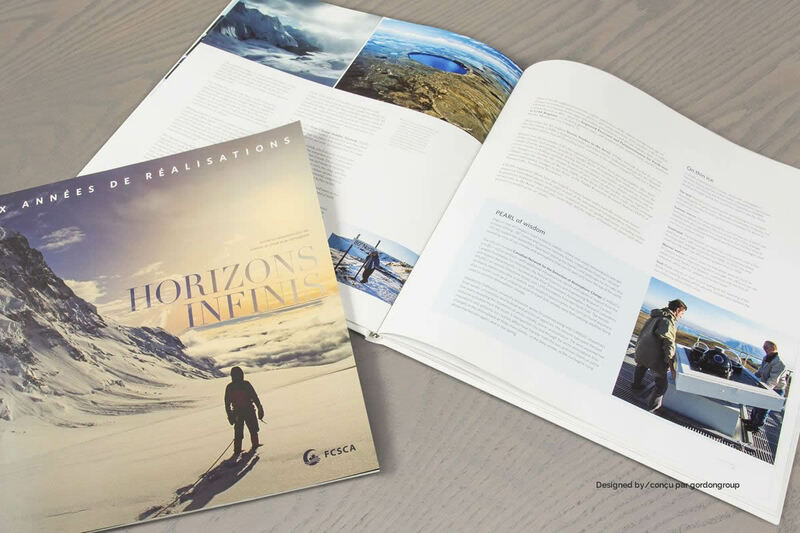 We know the effort it takes to write and design a great book – and we know how to support you each step of the way, to ensure the final product we make for you is exactly what you envision. Why Entrust Your Book to Us? Our People. 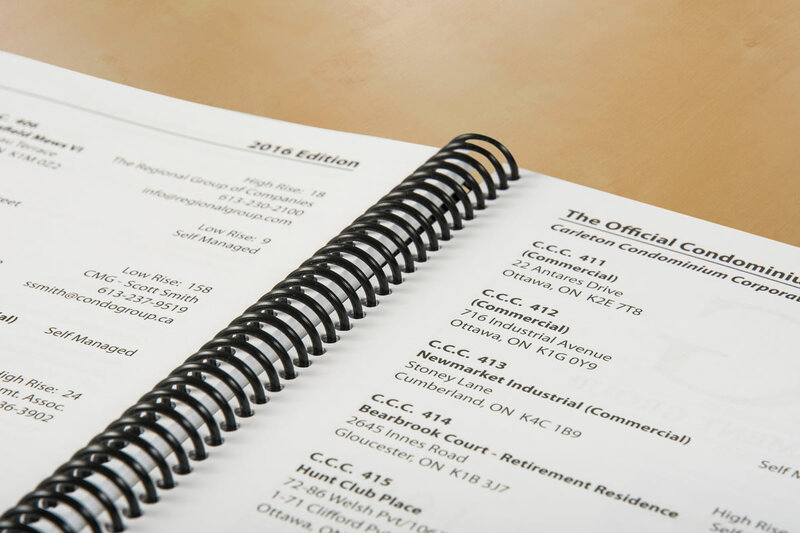 Whether you’re looking to print 10 or 10,000 copies, we’ll produce your book on our state of the art printing and binding equipment in Ottawa or Montreal – to ensure that the final product delights both you and your readers. And yet, it’s our people who tip the scale. You will have a dedicated project coordinator you’ll know on a first name basis. He or she will invest the time to know your book inside out, ensure the details are right before production begins – and follow the process to ensure we meet your schedule and quality expectations. 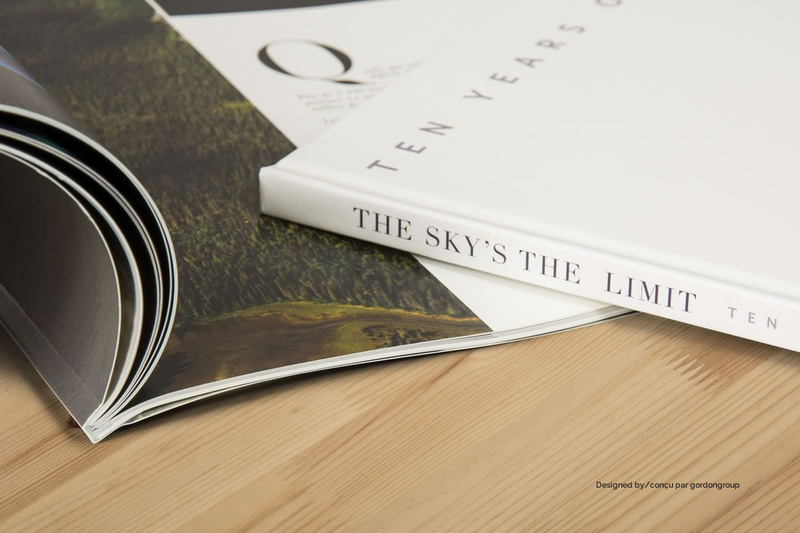 After all the effort to create your publication, the final product simply must look great throughout. 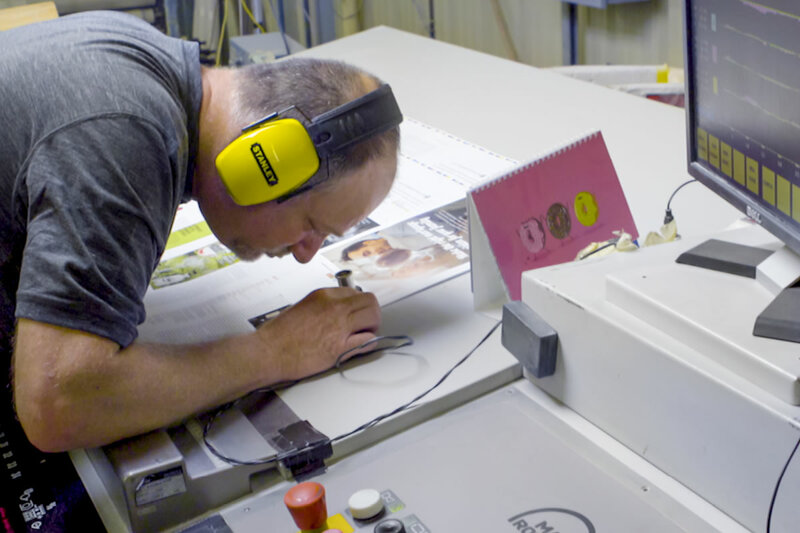 We continually invest in the best equipment to deliver superb print quality, and we practice stringent multi-point quality control throughout our production process. 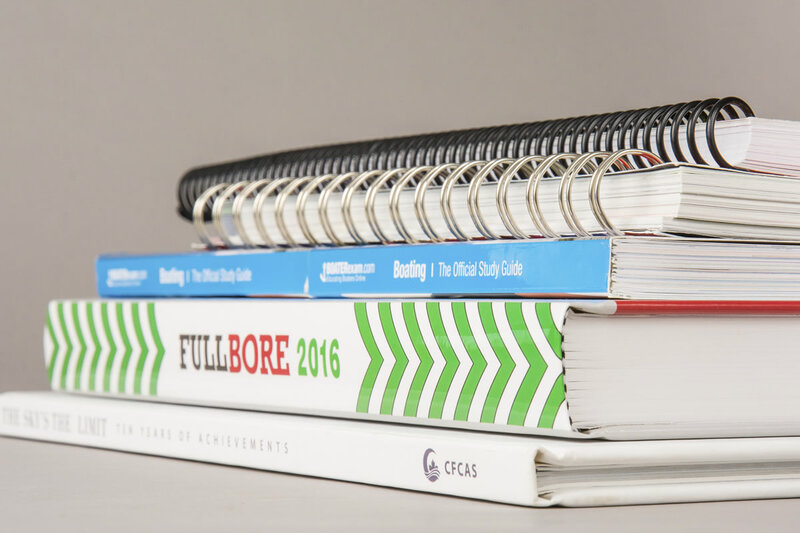 From standard spiral and softcover book binding (perfect binding) to top quality case-bound books with dustjackets, you’ll benefit from our versatility and extensive in-house binding capabilities.